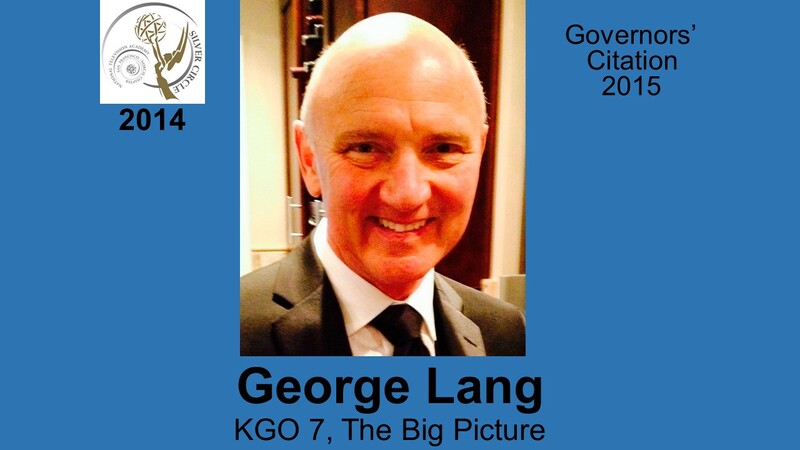 Award-winning cinematographer/director George Lang is an entertainment industry veteran with over 30 years of broadcast television, corporate event, video, advertising, and public relations experience. In addition to working for every major television network as a cinematographer/director, Lang has worked in advertising and public relations for both Ketchum and Foote, and Cone & Belding. While working for ABC News in 1980, Lang received an Emmy® award for his coverage of the Winter Olympics at Lake Placid; receiving a second award in 1989 for the PBS’ documentary Paradise Lost on Bikini Atoll. In 1994, Lang traveled to Rwanda to cover the civil war for ABC, earning him a Peabody Award, and his third Emmy® statue. Known for his expertise in cutting-edge technology, Lang serves as an HD instructor for the Santa Fe High Definition Workshops. 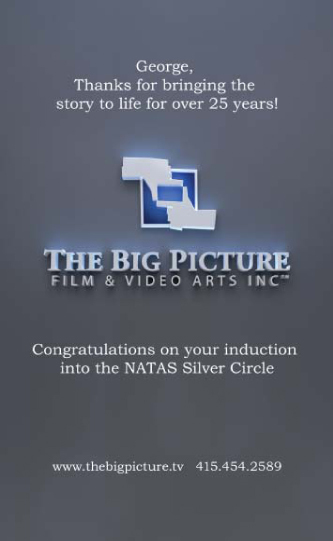 In 1997, Lang launched his own video and film production company which he aptly named, “The Big Picture.” As president, he continues to serve as the director of photography for broadcast television and commercial shoots, and as the director/producer of corporate videos and events. An active member of the NATAS Board of Governors, for the last four years Lang has sponsored two $3,000 NATAS scholarships in the memory of KGO colleagues, Jerry Jensen and Steve Davis.